This year’s Maritime Day at Galilee Harbor was the best ever, I believe. It’s a free event that my maritime co-op community puts on every year to showcase what we love about the waterfront. 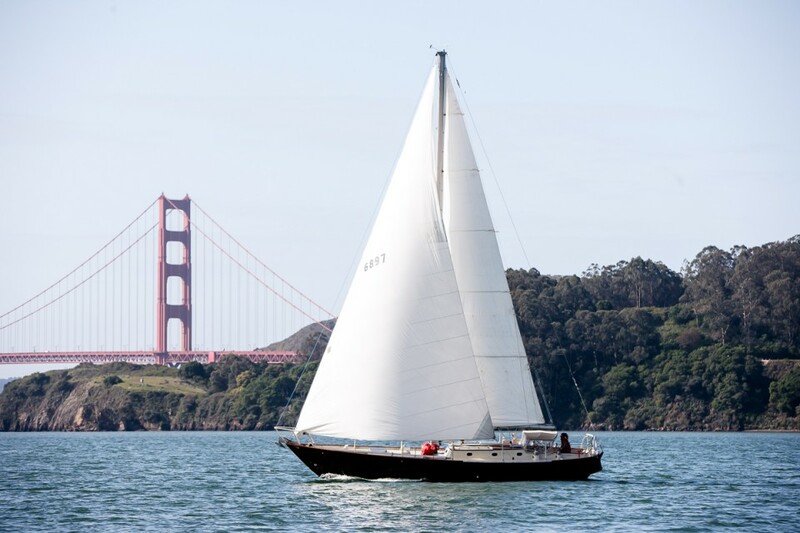 Boatbuilding and oar-making demos alongside great live music on our home-built stage, a dinghy dash, homemade pies, fish and chips and libations, a nautical flea market, open houseboats to tour and free boat rides (that’s my department). I managed to get over 60 people out on the water for free on Saturday! The best part for me was hosting two amazing vessels at our dock for the day, the venerable “Alma” was decked out in all her glory of flags and came with her crew of salty park service folk from the National maritime park in San Francisco (thanks Captain Carter for letting me side-tie next to Alma all day and lending your crew to catch lines!). 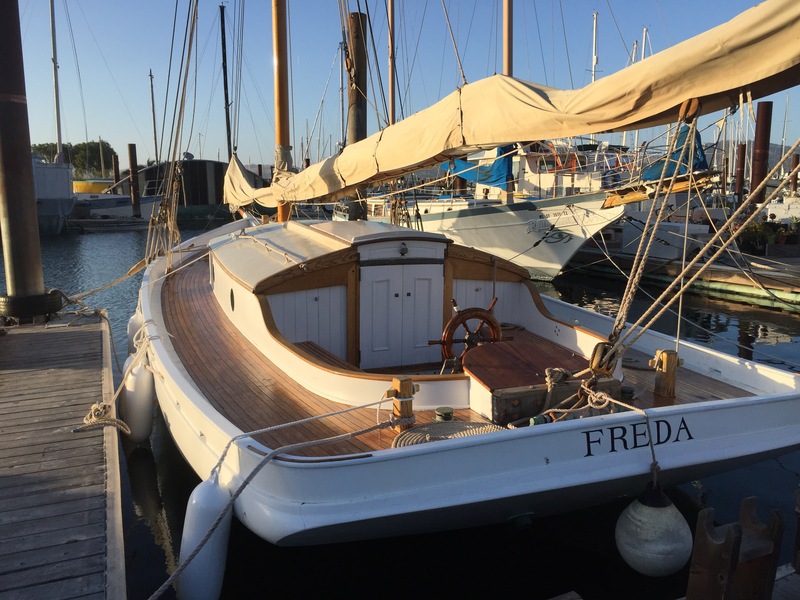 We also had the magnificently restored and oldest boat on the Bay, “Freda” visiting and open for tours, thanks to the folks at Spaulding Marine Center. 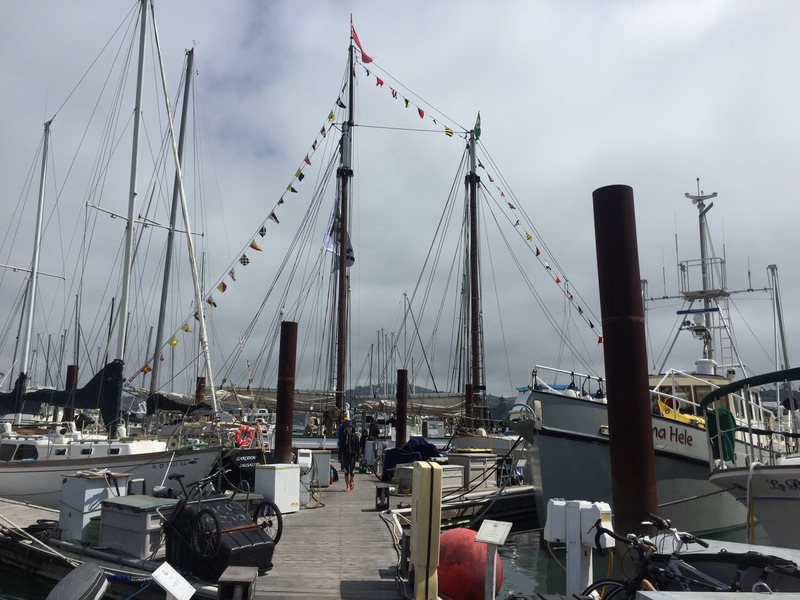 So honored to have both these historic vessels in our celebration of Maritime Day! If you are anywhere near Sausalito next year on the first Saturday in August please come on over! Next postAnother beautiful Sausalito sunset!